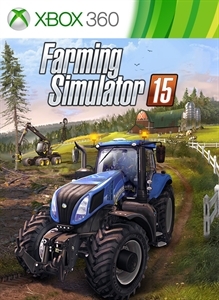 Extend your gaming experience with the new official extension of Farming Simulator! This DLC contains 5 new vehicles and 6 new equipment of the JCB brand! Once you have downloaded the additional contents, these will be available in the shop of the game. Be sure to have sufficient funds to buy them.